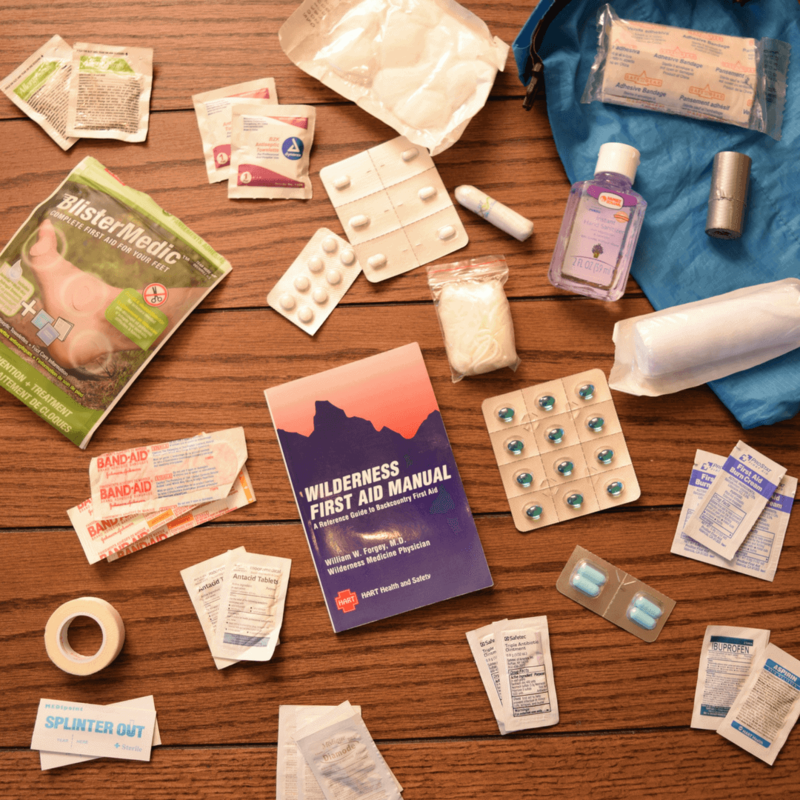 How Much First Aid Training Do You Need On The Appalachian Trail? 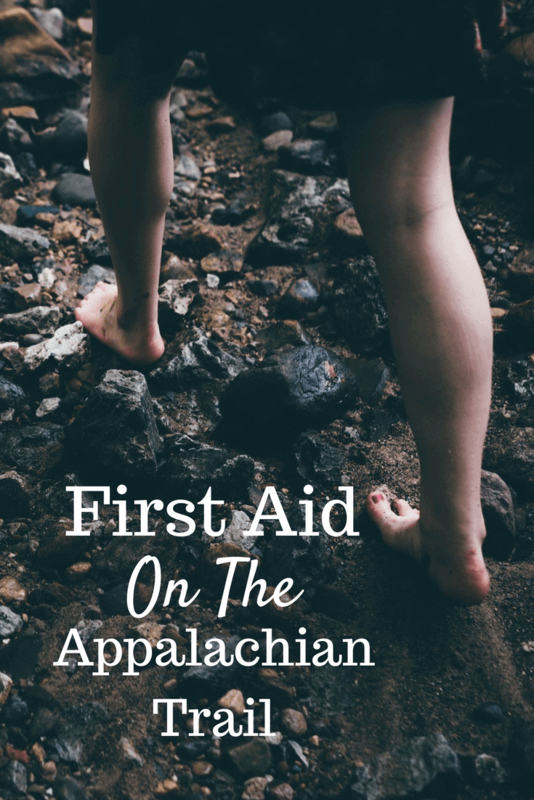 Home » How Much First Aid Training Do You Need to hike the Appalachian Trail? As more and more people, with less and less hiking experience head out into the woods, first aid training becomes more and more of an essential skill. 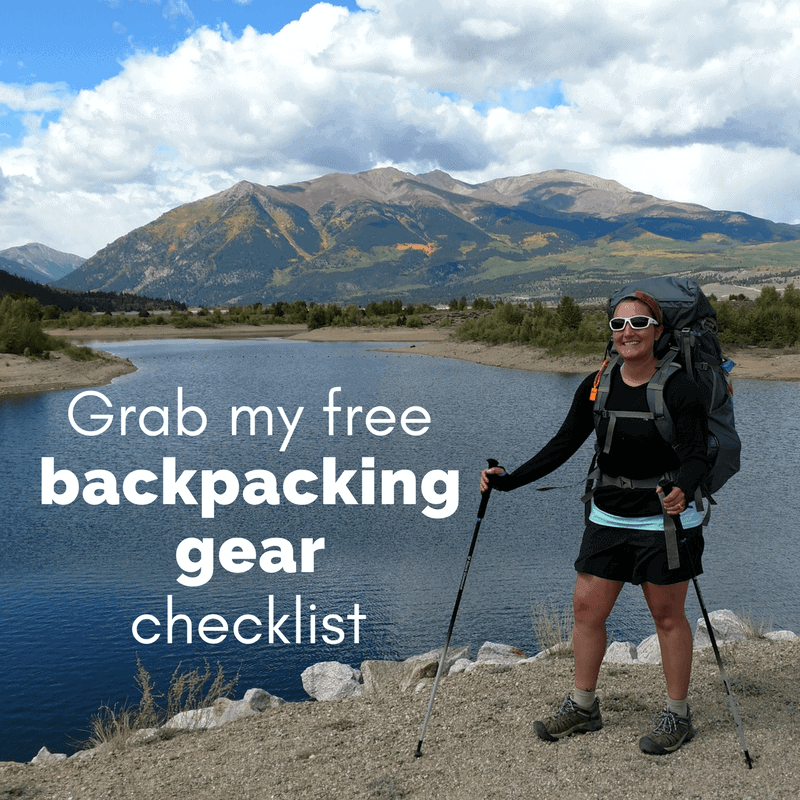 Don’t get me wrong, I absolutely think you should venture out and go hiking and backpacking, even if you’re not that experienced – as long as you do your research and are prepared for the weather and terrain you’ll be hiking in. So how much first aid training do you really need? The degree of training depends on how far into the wilderness you go, how far away will you be from emergency services? How long will it take them to get to you? If you’re strolling through a municipal park, you’re going to be able to get help, fairly quickly if there’s an emergency. Yeah, it would be advantageous to be first aid and CPR trained, but you will also be able to call for help easily if it’s more than you can handle. However, if you’ve hiked yourself several miles or even days away from a road or trailhead, medical attention or a rescue team will probably take a very long time to get to you. This is where more advanced first aid training like Wilderness First Aid or Wilderness First Responder training could literally mean the difference between life and death. I don’t want to scare you, because as far as wilderness activities go, hiking and backpacking are some the least risky out there, but accidents can still happen – even to the most prepared and experienced. These severe accidents or incidents needing rescue are not common, so don’t panic! Think of investing in first aid training like wearing a seat belt for hiking, especially if you’re going to be out on long distance hikes or remote backpacking trails. First aid aside, your very first line of defense against wilderness accidents is your own preparation and common sense. So many accidents happen just because hikers make poor decisions – they try to push on to the summit, even though a lightning storm is forming right overhead, or try to rush back down the mountain, chasing daylight and fall or slip and get injured, or they think they can make a river crossing, that it’s not that deep, but then get swept away. Many of these things can be prevented just by knowing our own limits and making conservative choices when it comes to risk in the backcountry. Basic First Aid and CPR. Classes are readily available and not very expensive through the American Red Cross. This is the most basic training you can have and can be completed in several hours. I recommend adding on CPR training as well. 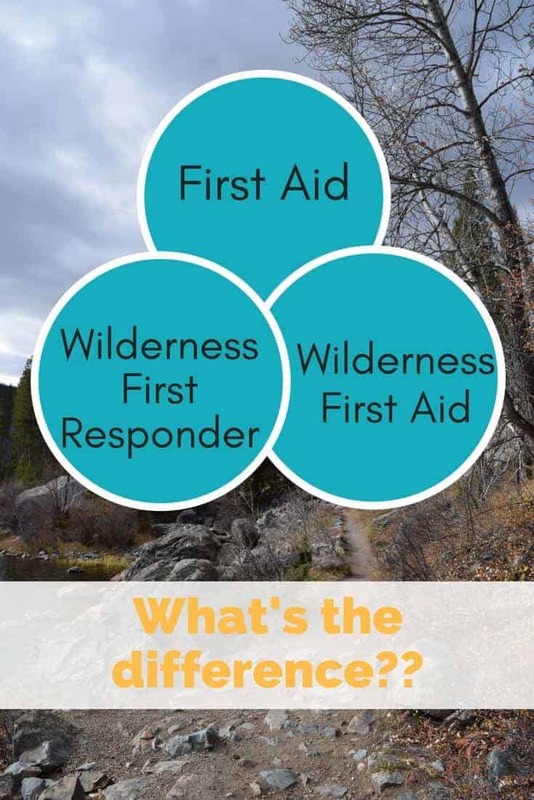 Wilderness First Aid or WFA. This is a very good, middle of the road option and I would recommend a WFA class to any and all hikers. This is usually a two day course, and is a little more expensive than just basic first aid, but on top of learning basic first aid, you will learn how to specifically handle injuries and accidents that happen in a wilderness setting when help isn’t such an easy phone call away. Look for WFA courses through either SOLO or NOLS. These courses don’t run as frequently as Red Cross first aid courses, so you may have to plan ahead for these. Wilderness First Responder or WFR. This is way more extensive (and expensive) than Wilderness First Aid. It is usually a seven day course that goes into how to care for and treat a wide variety of wilderness injuries while waiting for help to arrive, and how to help evacuate someone. Look for this course through either SOLO or NOLS, and again, they might not happen as frequently as first aid courses, and you may have to travel a little bit to get to one. But if you travel through remote areas frequently or lead group hikes of any kind, I highly recommend becoming a Wilderness First Responder. No matter what level of first aid training you have, please please please always carry a good, up to date, first aid kit with you. The more first aid trained hikers and the more first aid supplies we have out on the trails and at shelters and at campsites – the safer we’ll all be. What If A Bear Attacks? Leave any questions about first aid in the comments below! Thanks for sharing so much tips about first aid for hiking. Next time, I’ll make sure my checklist has all the items you mentioned in this post. Keep up the good work!